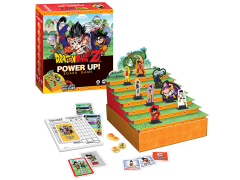 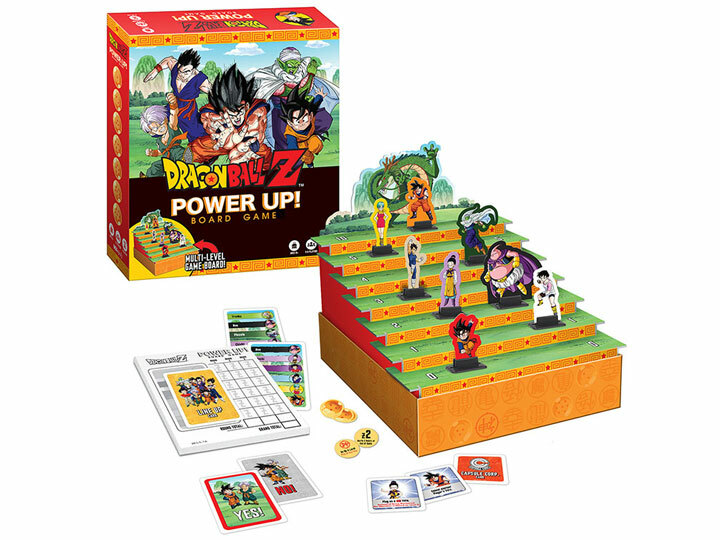 BY USAOPOLY - BRANDS DRAGON BALL, POWER UP! Join the Z Fighters as you compete to defeat Shenron and become the next champion! 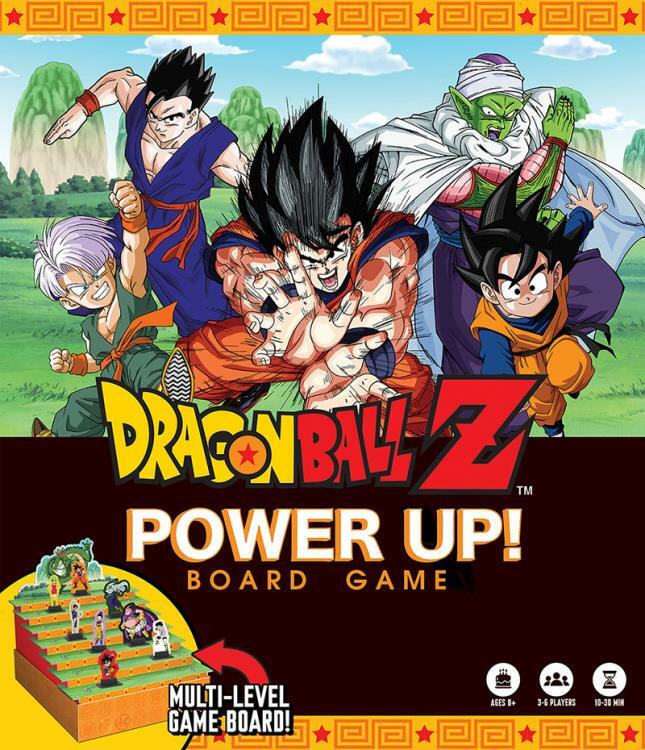 This fun game features custom game pieces, including a 3D game board, 13 Character Movers, Power Up cards and Capsule Tokens.